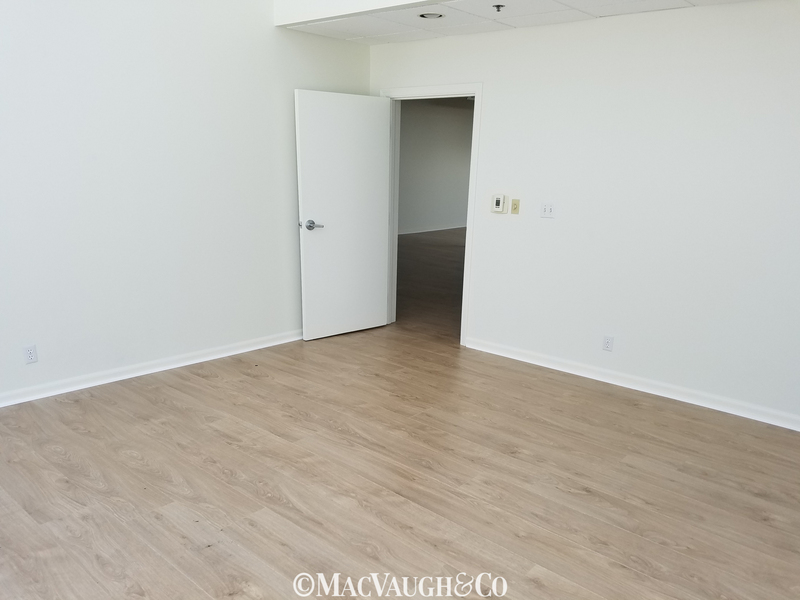 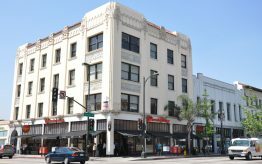 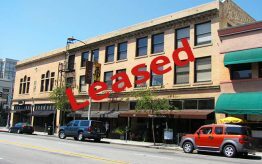 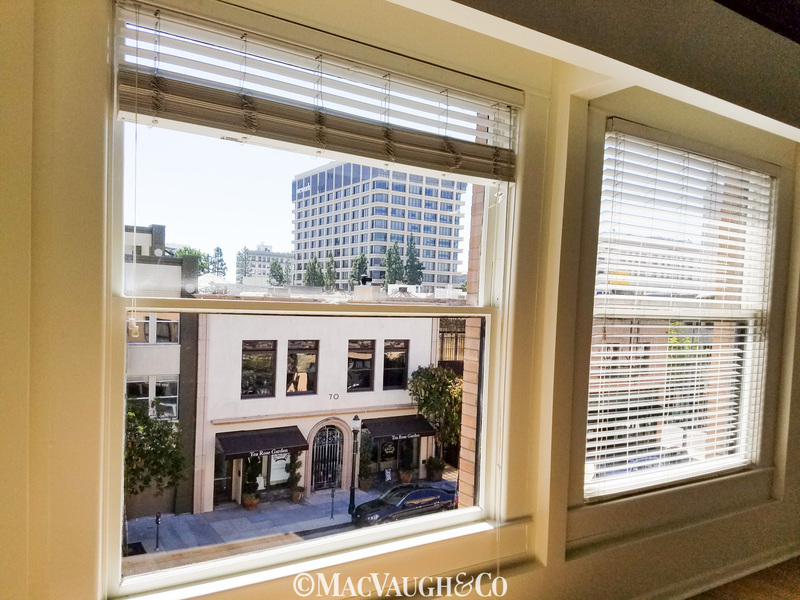 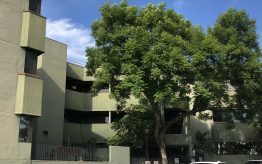 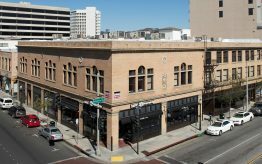 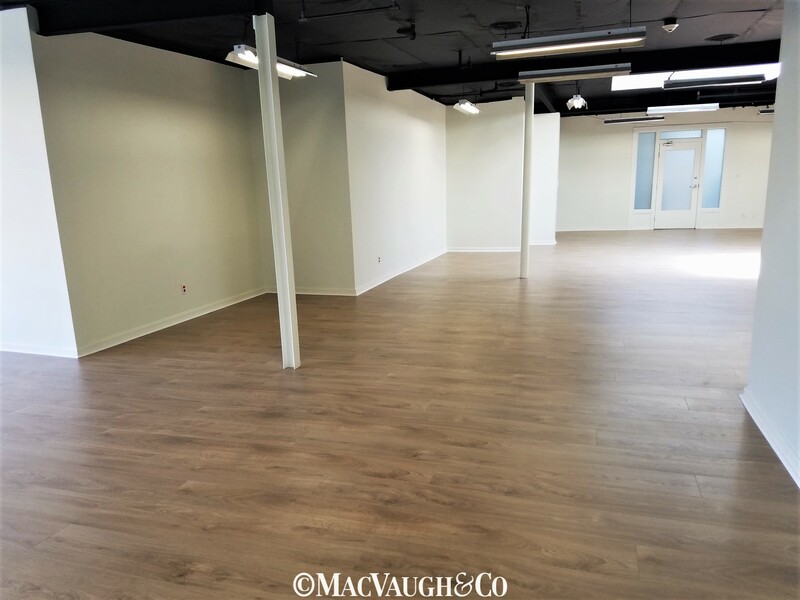 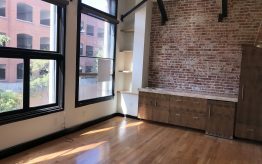 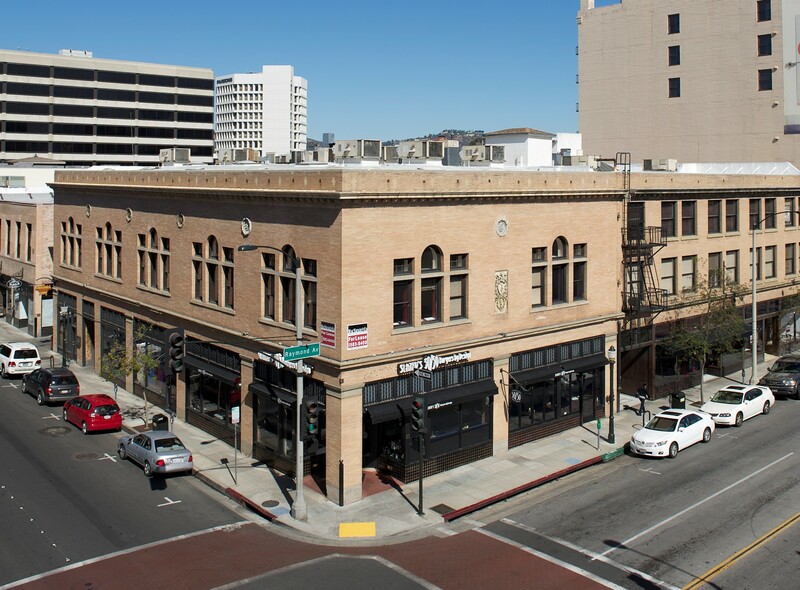 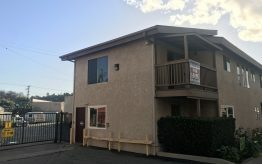 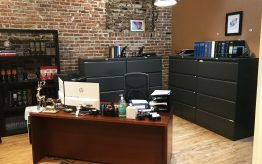 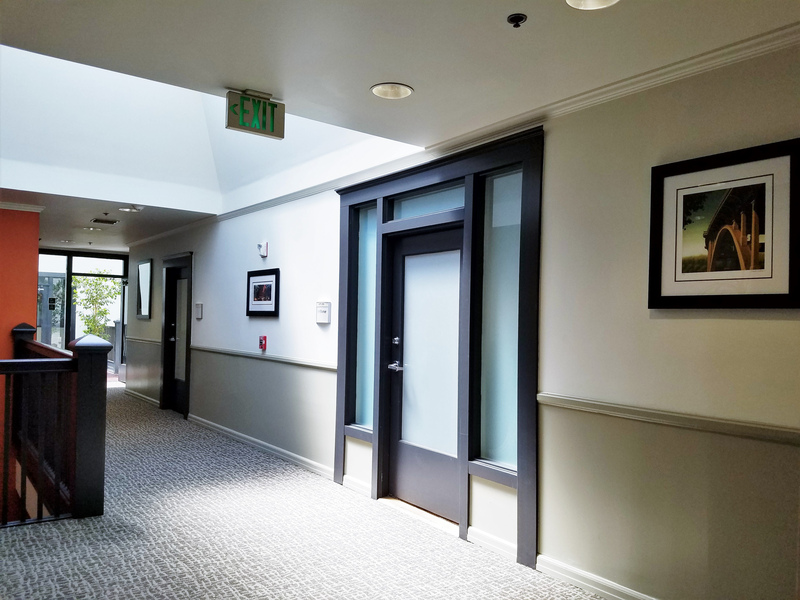 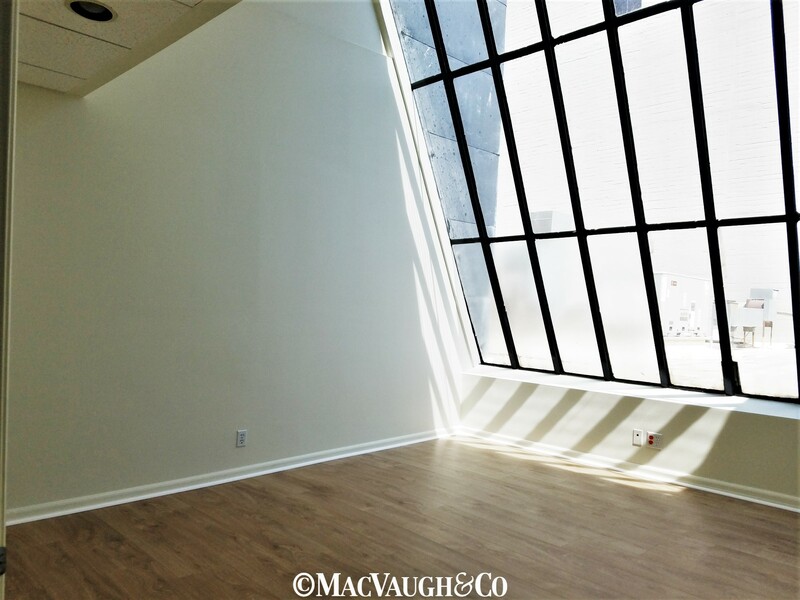 Tech office space • For Lease • Pasadena • MacVaugh&Co. 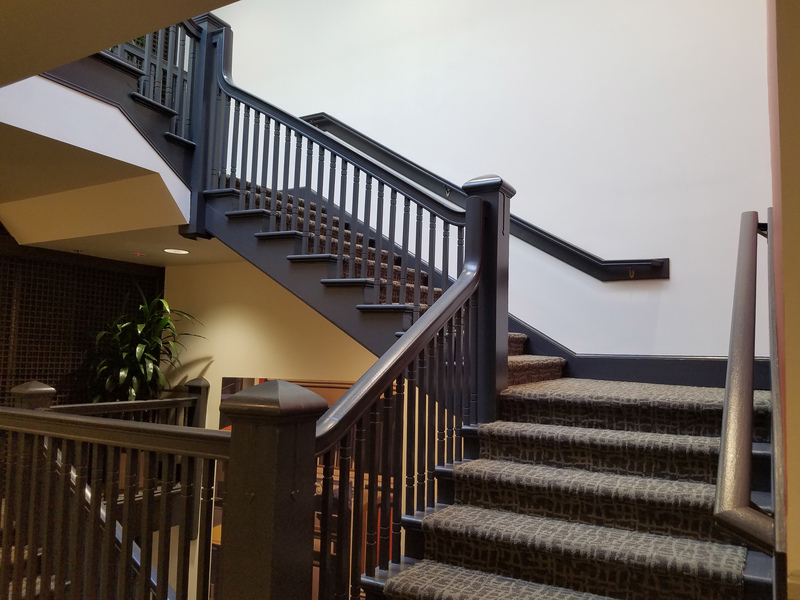 Two fiber internet backbones, Cable Internet, and Ethernet over copper. 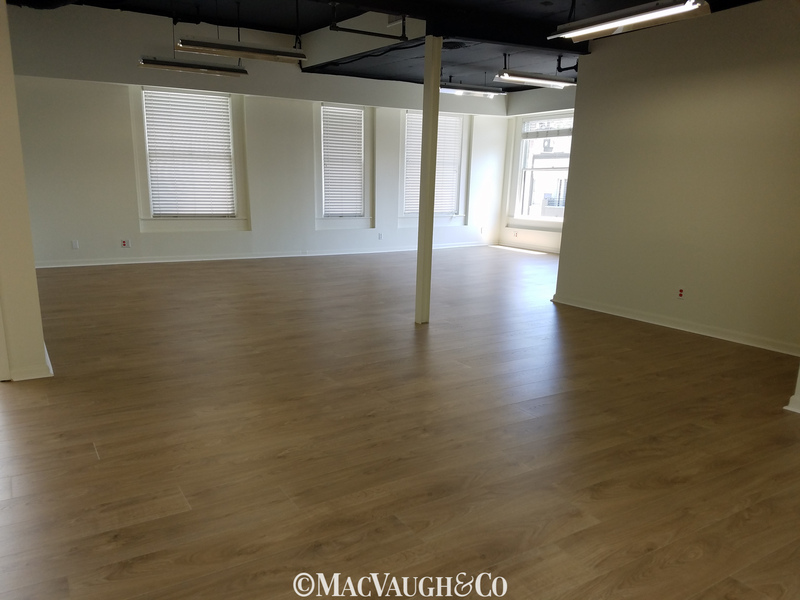 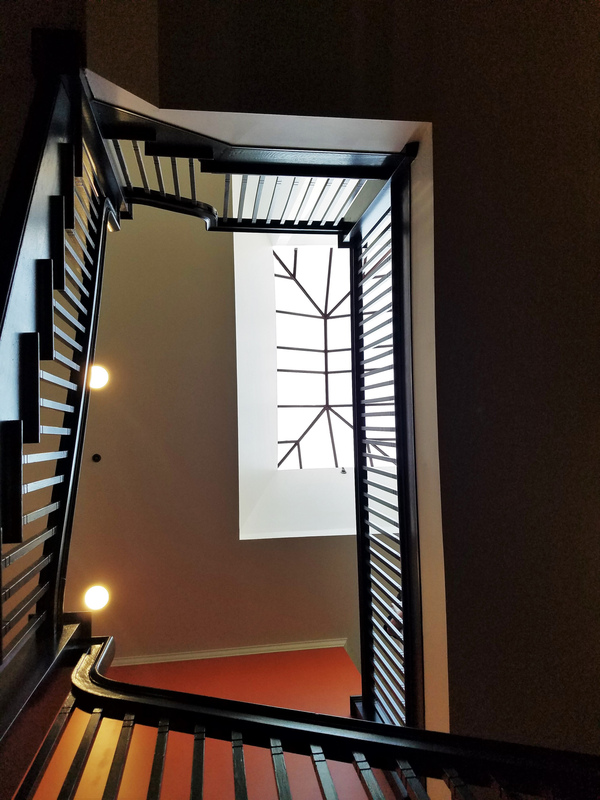 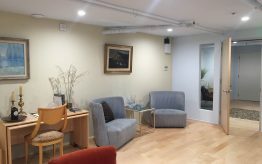 Recently renovated common area – classic interior with a modern twist. 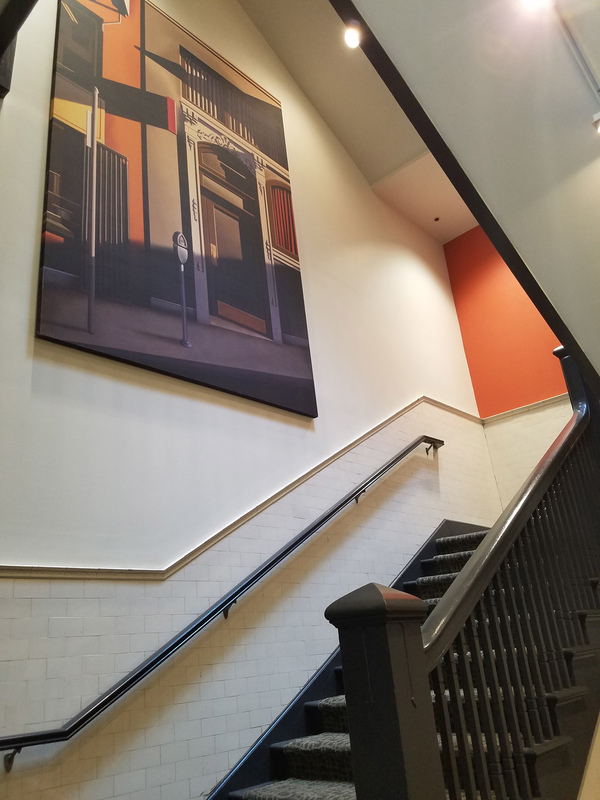 Walls adorned with Kenton Nelson artwork.